The X-4400002-BN Tub Spout Escutcheon is a part of the Del Mar Series. This tub spout escutcheon is designed for use with Del Mar Single-Handle Tub/Shower Trim Set. Elegantly designed, the Del Mar Series is in a class all its own, incorporating the latest water conservation and safety features into every faucet. 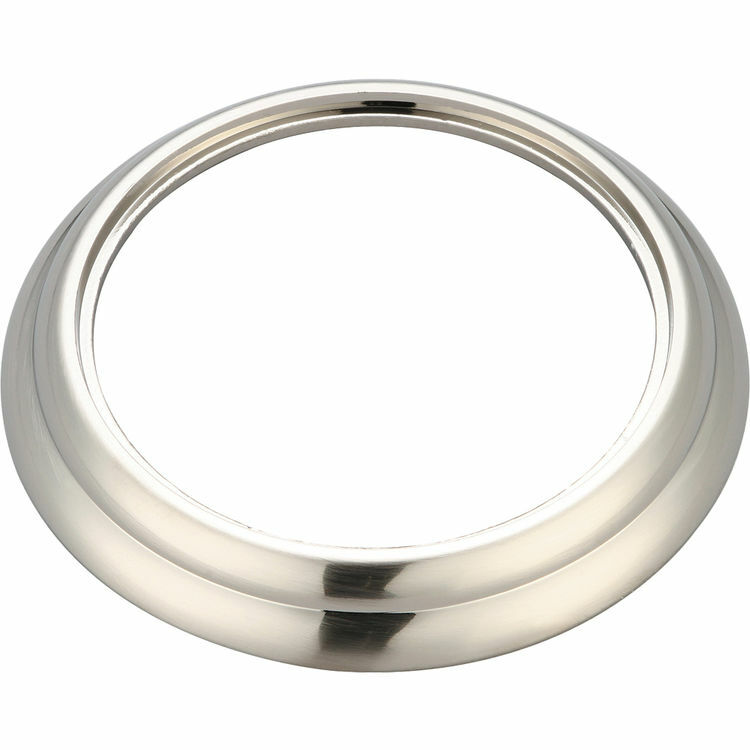 It comes in a beautiful, Brushed Nickel finish.